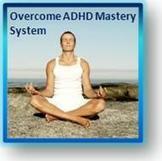 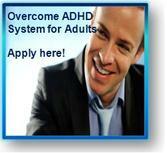 I overcame ADHD, and so can you! 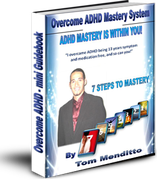 "I have completely overcome ADHD being 12 years symptom and medication free using the practices and techniques that I will show you! 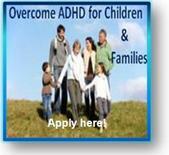 What is possible for one is possible for all!"